Gaming/VR/HTPC. Portable but packs a good punch. I've overclocked both CPU and GPU by just a bit, but heat hasn't been an issue so far. This is my first mini-ITX build and first PC build in years. I love the form factor so much that I will no longer have full-size PC from now on. The Gigabyte 1080 card barely fits with the distal end touching the case periodically when the GPU fans come on, creating rattling sounds. This can be remedied by sticking a small velcro tape in between the card and case. Deepcool radiator in white is quite cool (in appearance) and can only be securely mounted with the tubes on top due to tight space after the 1080 card was inserted. The Asrock Fatal1ty motherboard looks really nice and feels heavy/solid. Auto OC option in BIOS only raises the CPU clock speed to 4.6GHz. 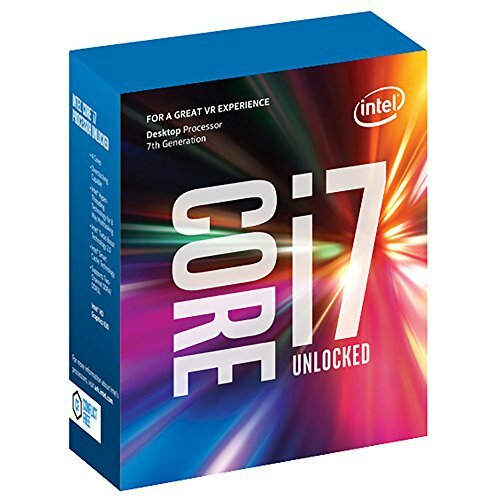 I will probably leave CPU on auto OC. I haven't tested the Thunderbolt 3 port (don't have any TB3 device), this also has to be enabled in BIOS. The 2.5 in HDD comes from my PS4Pro, which is now sporting a Crucial SSD. Not a fair trade, but I also love my PS4Pro. Be Quiet! power supply is very quiet, but I wish I had bought the full modular version which is a bit more expensive but versatile. Unable to output 5.1 audio via HDMI or motherboard's SPDIF to my ancient Pioneer receiver (ELITE VSX 74) or LG C6P OLED TV. Sound blaster Omni device fixes this with Dolby Digital Live encoding allowing me to output 5.1 channel audio to my receiver. The case power LED light is quite bright and constantly blinks in sleep mode which can be annoying at night. It looks awesome and is quite small, yet can accept a 120-140mm liquid cooling radiator and a powerful GPU card such as Gigabyte G1 GTX 1080. Installation is also simple with easy access from all sides. The power LED light, however, is awfully bright and blinks constantly in sleep mode at night which lit up my entire bed room (fixed by covering it with a duct tape). The price is very affordable compared to other mini cases. Looks really cool but where are your exhaust fans? I decided to go without them to minimize noise. The current push/pull fan setup with 200mm front case plus 120mm radiator fan is enough to keep the inside temperature at a reasonable level. holy **** this looks clean !! Are your 5.1 audio limitations because of your Pioneer receiver? That motherboard and GPU should be able to transfer 5.1 through HDMI, no? My receiver is over 10 years old, and it doesn't support ARC over HDMI which would have been the ideal connection. Analog auto output up to 32-bit/102KHZ to the receiver works but volume control from the PC is disabled. Currently, I'm outputting audio via SoundBlaster Omni 5.1 which is working perfectly but limited to 24 bit/96KHz. Oh wow such a tiny thing! Is it quiet? I love the aesthetic of a tiny build but I don't want to sacrifice noise for it lol. The liquid cooled CPU is very quiet. 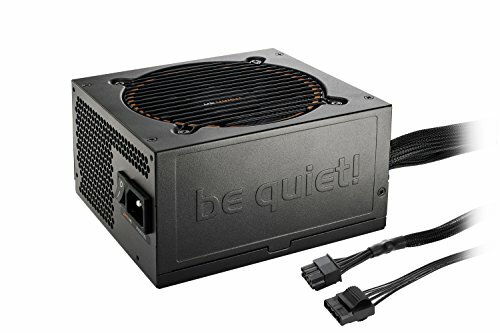 The only noise if any would be from my GPU fan when playing graphically demanding games such as Mass Effect Andromeda, and only when I'm next to the PC. I normally sit 7-8 feet away from the PC/TV in the living room, and do not notice any noise at that distance.